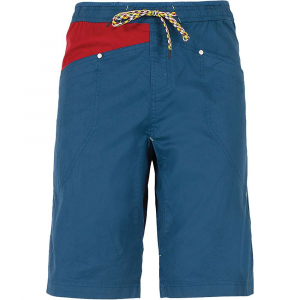 A multifunctional boardshort with boosted technical capability, our MOC Hybrid Shorts are made from the same stretchy 95% nylon (65% recycled)/5% spandex fabric that we use for our Stretch Wavefarer(R) Boardshorts. 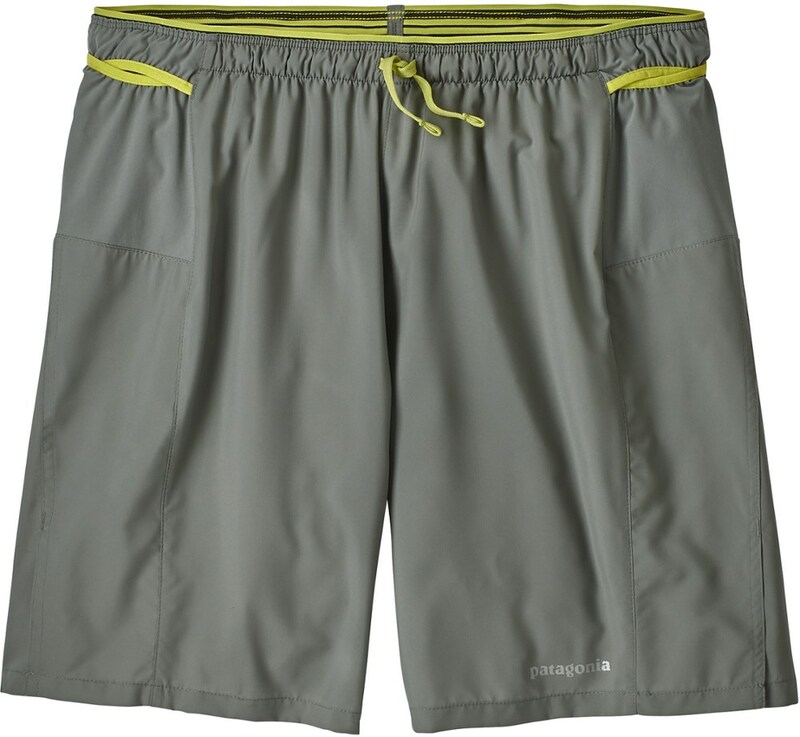 Light, durable and quick-drying, they have a DWR (durable water repellent) finish, 50+ UPF sun protection and a reinforced tool fastener for long days spent chasing waves and fish. The three-piece, self-lined waistband contours to the hips and has belt loops for additional versatility; the gusseted crotch offers increased comfort and freedom of motion. The closure is a flat-lying zipper fly with bartacked ladderlock drawstring for security and strength. There are two front slash pockets, a zippered right-leg pocket that's fly box compatible and has an internal key loop, a button-closure cargo pocket on the left leg, and two rear drop-in pockets. All pockets are self-draining. Outseam is 21". The guys on the Gulf have it figured out: When the surf goes flat, you start up the outboard and head for the flats. 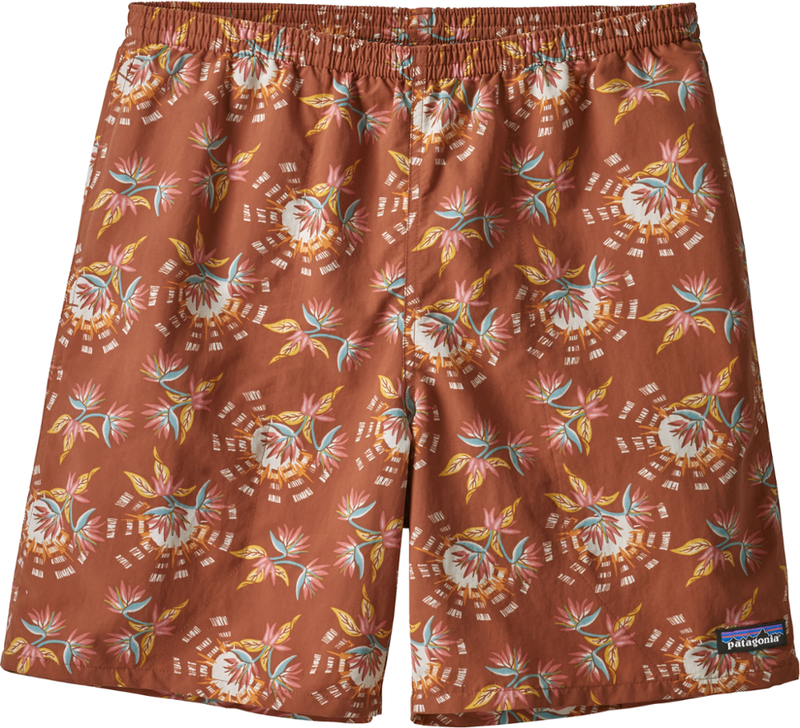 In a classic board short design with boosted technical capability, the new MOC Hybrid Shorts are made from the same 96% nylon (62% recycled)/4% spandex that Patagonia uses for their Stretch Wavefarer Board Shorts. 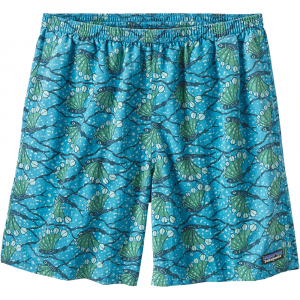 Light, durable and quick drying, they have a DWR (durable water repellent) finish, 50+ UPF sun protection, and a reinforced tool fastener for long days spent chasing waves and fish. 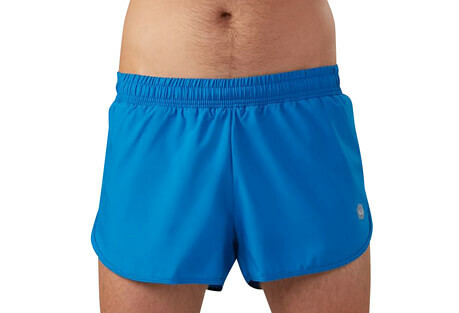 The 3-piece, self-lined waistband contours to the hips and has belt loops for additional versatility; the gusseted crotch offers increased comfort and freedom of motion. The closure is a flat-lying zipper fly with bartacked ladderlock drawstring for security and strength. 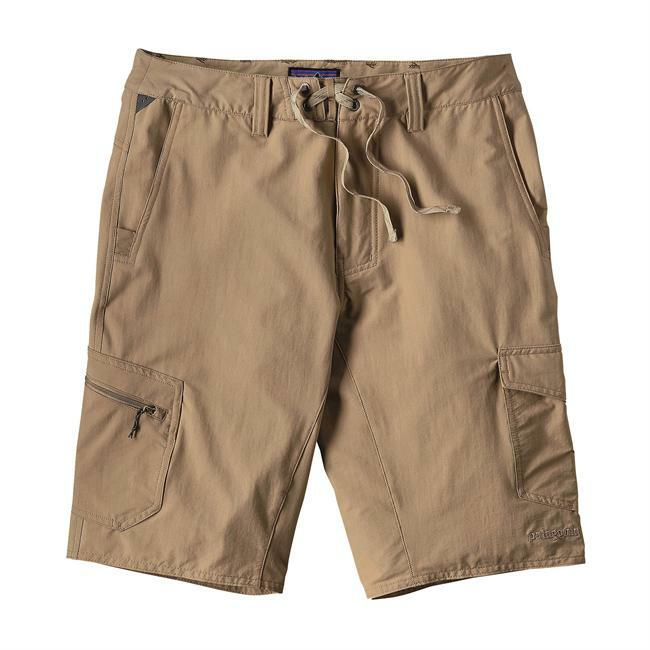 There are two front slash pockets, a zippered left-leg pocket thats fly-box-compatible, a button-closure cargo pocket on the right leg, and two rear drop-in pockets. All pockets are self-draining; the left-leg pocket has an internal key loop.